BlackBerry Bold official release date November 4 | BlackBerry Blast! After months of waiting, rumored dates, delays, and more dates, it looks like we finally have a hard date for the release of the AT&T BlackBerry Bold. 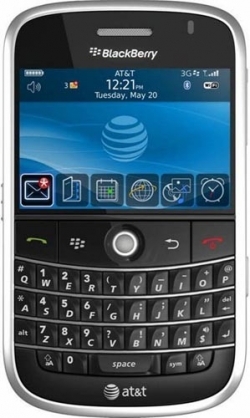 AT&T says they will release the BlackBerry Bold on November 4, 2008. The BB Bold will set you back $299 with a two-year contract. That's $100 more than the iPhone and the G1.